Soft, comfy materials give the Sorel Caribou Slim Boot the comfort of a slipper and the weatherproofing of a fully waterproof boot. An upper of waterproof nubuck leather provides a great look, trimmed in faux fur at the cuff. Inside, a microfleece lining and 100g insulation team to keep your feet warm. The supportive removable EVA footbed is also trimmed in microfleece for added comfort underfoot. The handcrafted waterproof vulcanized rubber shell completes the seam-sealed waterproof build, leaving all forms of moisture and weather outside. "I wear a 8 1/2 narrow. What size should I buy with these? " "Thank you for your inquiry. We always recommend sizing up for comfort. 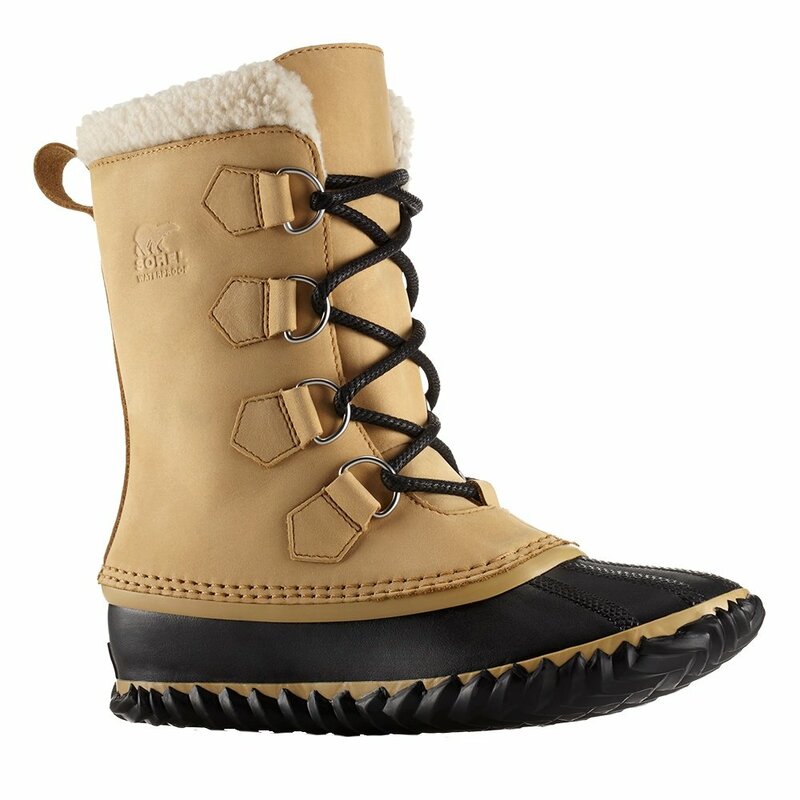 However, from other customer reviews, Sorel runs on the bigger side. We hope this information helps! "